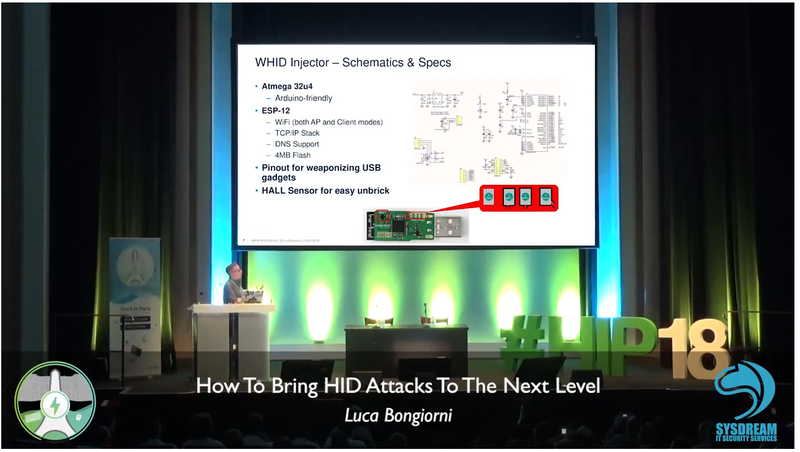 GitHub - whid-injector/WHID: WiFi HID Injector - An USB Rubberducky / BadUSB On Steroids. 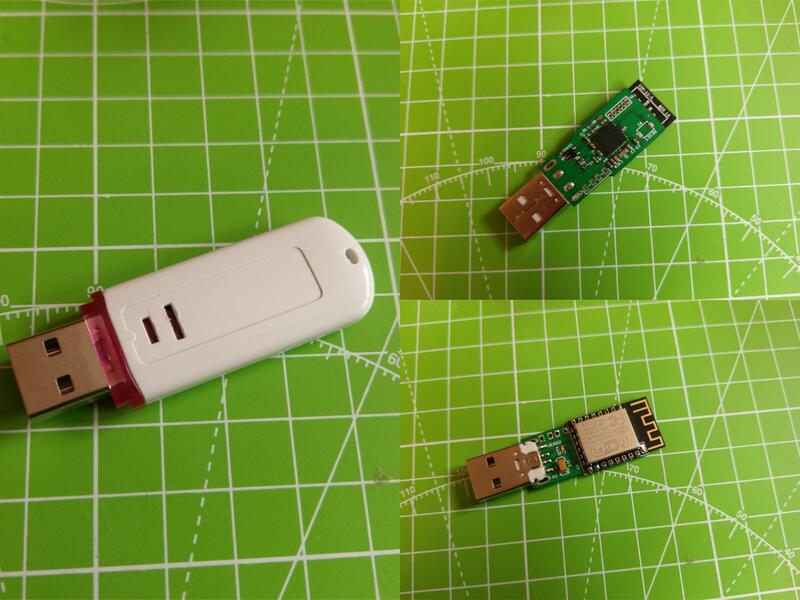 WiFi HID Injector - An USB Rubberducky / BadUSB On Steroids. Want to be notified of new releases in whid-injector/WHID? WHID Injector has an Official Android App https://play.google.com/store/apps/details?id=whid.usb.injector and guess what, we open sourced it. WHID Mobile Connector is Open/Source! Wanna contribute? READ FIRST ALL THIS README OR DON'T YOU DARE TO OPEN ISSUES. I AM SERIOUS! Thus, even if you are not an Arduino expert, you can immediately have fun! Open a web browser pointed to "http://192.168.1.1"
The default administration username is "admin" and password "hacktheplanet". For cool payloads or more info check the Wiki or the Payloads directory. In order to make easier the process of weaponizing USB gadgets, you can solder the USB wires to the dedicated pinouts. The main idea behind it is to test for Social Engineering weaknesses within your target organization (e.g. 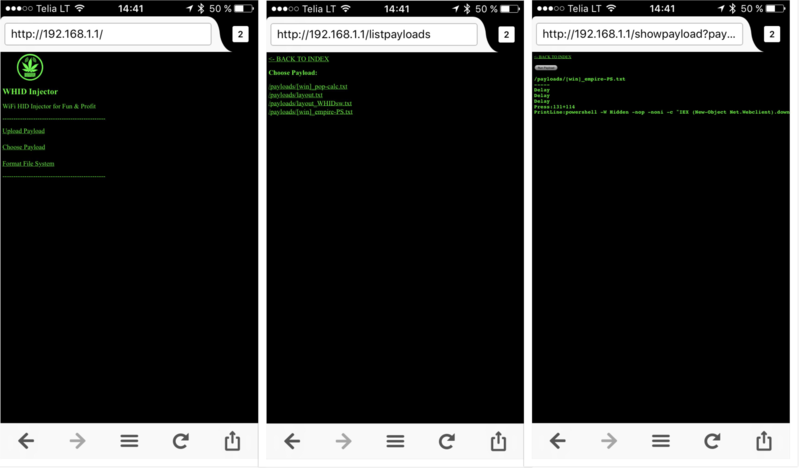 DLP policy violations) and to bypass physical access restrictions to Target's device. 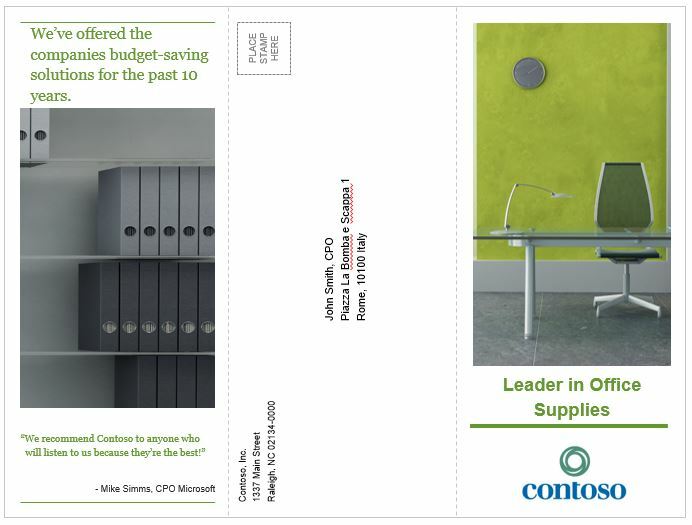 Usually, I create a fancy brochure (sample template https://github.com/whid-injector/WHID/tree/master/tools/Social_Engineering_Lures ) attached with a weaponized USB gadget and then use a common delivery carrier (e.g. UPS, DHL, FedEx).